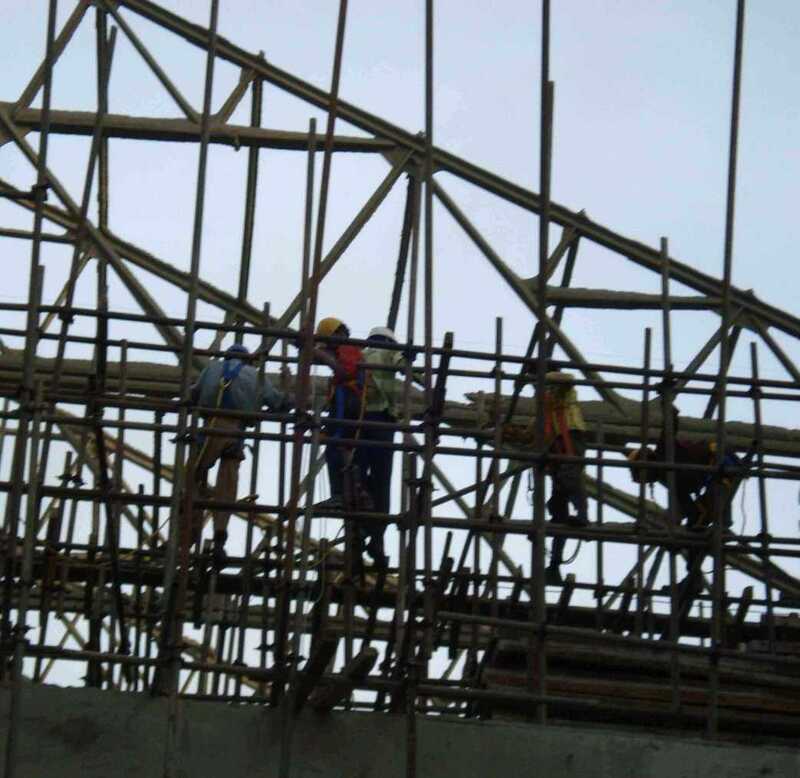 The risk of injury & ill-health poses a greater risk in Construction industry. Further, site specific risks, temporary nature of activities, higher ratio of contractor workforce worsen the situation. Consultivo Construction Safety Audits help you to identify the potential loss exposures through a systematic assessment & verification process, backed by industry leading methodology, expertise & resources. Globally, injury and ill-health rate in construction is significantly higher than the average rate across all industries. 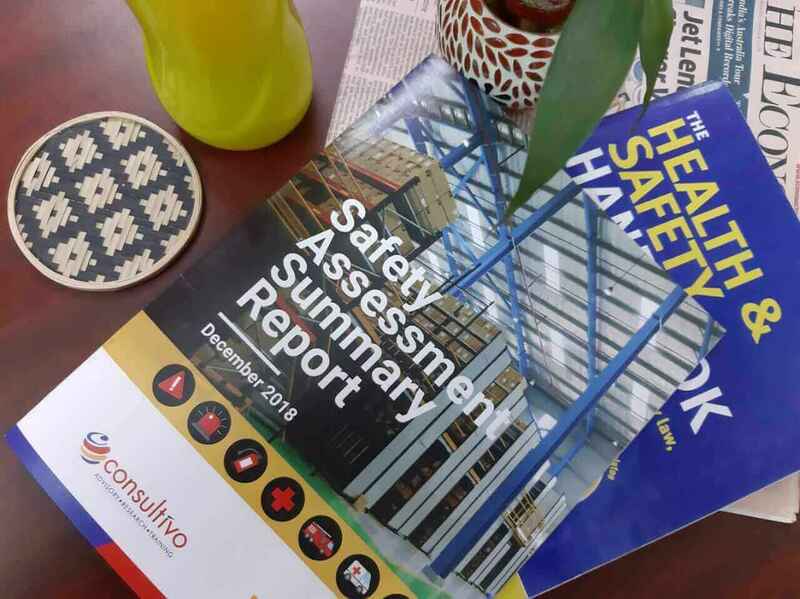 Construction Safety Audit & Assessment Reports reflect what the management needs to know – charts, heat-maps, analytics, dashboards & benchmarking. The outcome is backed up by quantitative assessment at the level of activity, process, system, documentation & people. 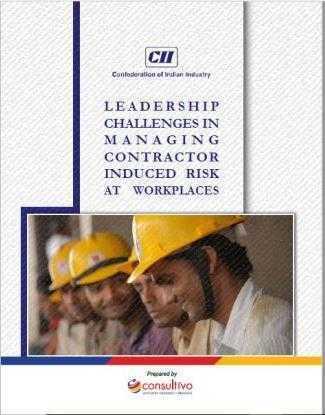 Consultivo has conducted an independent study, ‘Leadership Challenges in managing contractor induced risk at workplaces’, with Confederation of Indian Industries (CII). This study examines the impact of leadership on contractor management programs. It is a scored assessment tool to evaluate the performance of a Construction safety system and is composed of the audit checklist and scorecard, which are used to evaluate the effectiveness and maturity level of the company’s occupational safety and health management system. The audit checklist is derived from audit questionnaires from numerous codes and standards and provides auditors with the convenience of using this one checklist to fulfill the primary function of assessing the company’s OHS system, as well as to audit for regulatory compliance for construction worksites against relevant national acts & rules. What are the benefits my organisation may get from Consultivo Construction Safety Audit protocol? Unique Scored Assessment tool – to get a profile of the status and maturity level of your construction site OHS system. This will let you better allocate resources to improve safety and health standards at your workplace. Provides a quantitative base line to measure future improvements. Independent review of your OHS risks and controls in construction site(s). Consultivo Reports: Insights with assurance! International Guidelines like ILO, World Bank General EHS Guidelines, OSHA etc. What’s considered a ‘passing mark’ under Consultivo Construction Safety Protocol? The Consultivo Construction Safety Protocol is not scored on a pass-fail system. Instead, it scores the development status of each part of a company’s Occupational Health & Safety System – strategic, governance & operational areas. This allows management to focus its attention on developing and improving weaker areas. If there’s anything we may help you with, please drop in a message. Where are you in your safety excellence journey?